Once again this year, the who-is-who in the fashion scene will converge in Oshogbo at the 2nd edition of the prestigious annual 'Osun Fashion Design Week & Osun Fashion Ambassadors Awards 2015. The event first edition held last year, which was a huge success, it witnessed Massive exhibitors and designers turn out, also large number of guests and awardees were in attendance. OFDW 2015 season 2 is slated for August 29 this year, and it will be an occasion filled with lots of fun, colorful Runway Show, and new clothing Styles, the organizers have assured. OsunFashionDesignWeek- Is aimed to give support, empowerment, networking, showcasing, and promotion to several Fashion Designers, Makeup Artistry, art & craft, Models, Exhibitors and others in the state of Osun. 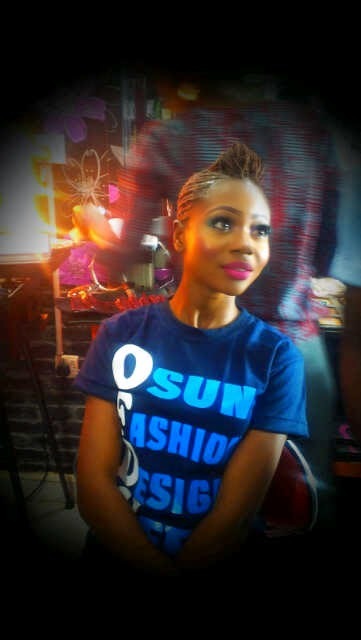 OsunFashionAmbassadorsAwards- creating platform for recognition of Fashion Icons, Fashion Designers, and fashionistas. Fashion Designers & Exhibitors Participating, among other benefits, will have the opportunity to showcase their designs, and craft at the event. They also stand chances of winning several mouth-watering prizes from the sponsors and getting massive media exposures. In the meantime, calls have also been made to companies, corporate organizations and individuals to support this year's programme in making it a reality. Supported by The State Government of Osun, and several Ministry, including brands and services in the state of Osun. Contact Details- 08111199093, Whatsapp- 07039811139.